Auburn, Maine - in the gully across from The Village Inn. 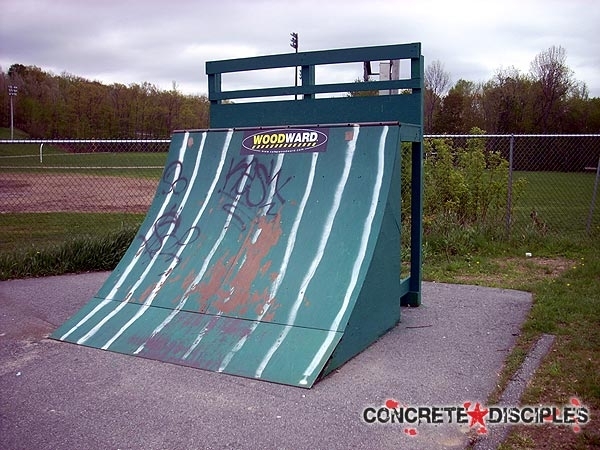 also known as aps. 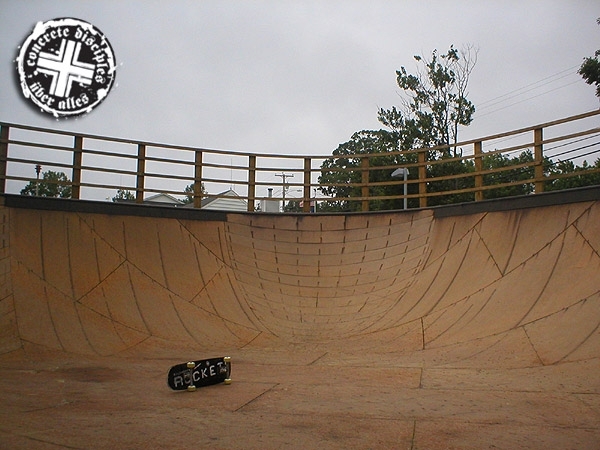 benches, snake run, spine and whatever diy is happening at the moment... put your gnar boots on theres holes and glass and bums in this one!! 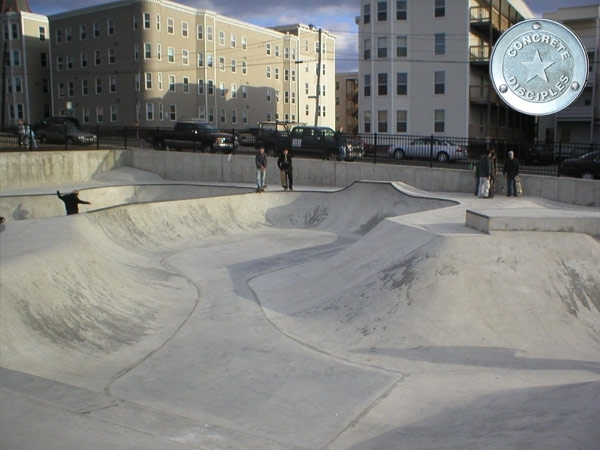 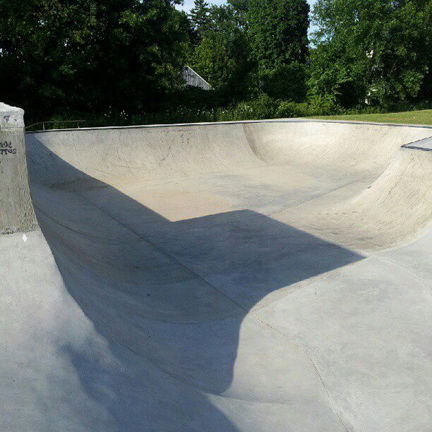 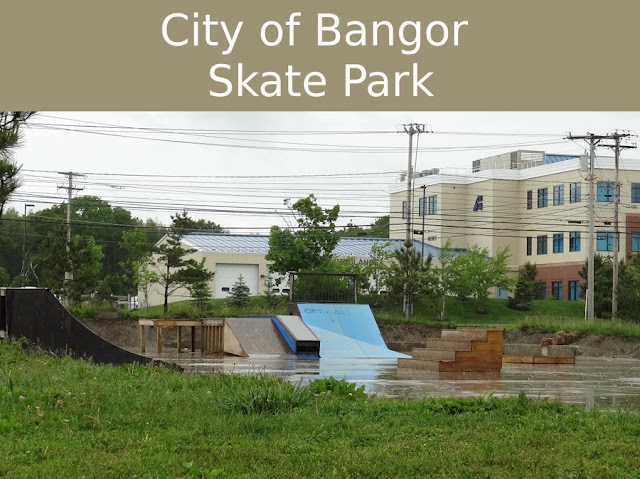 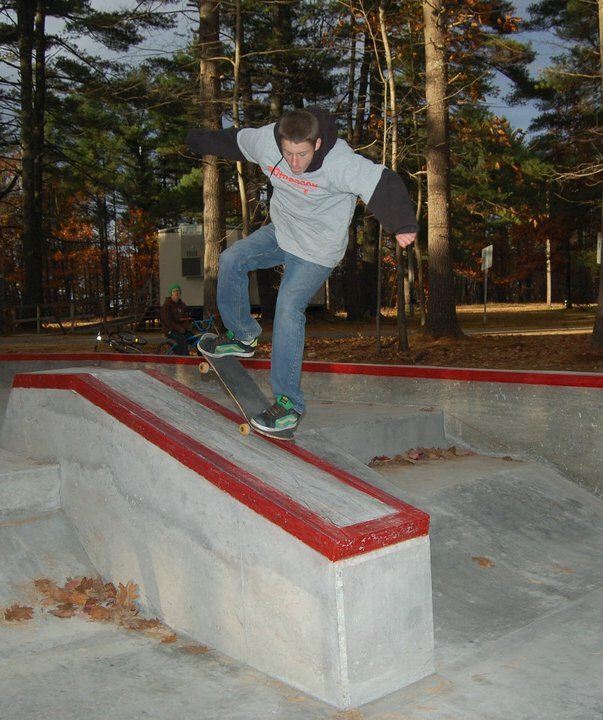 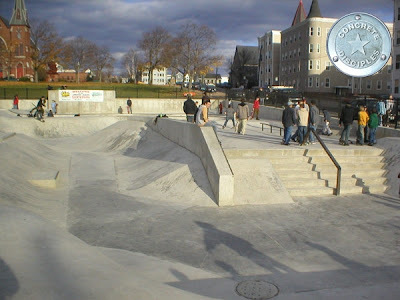 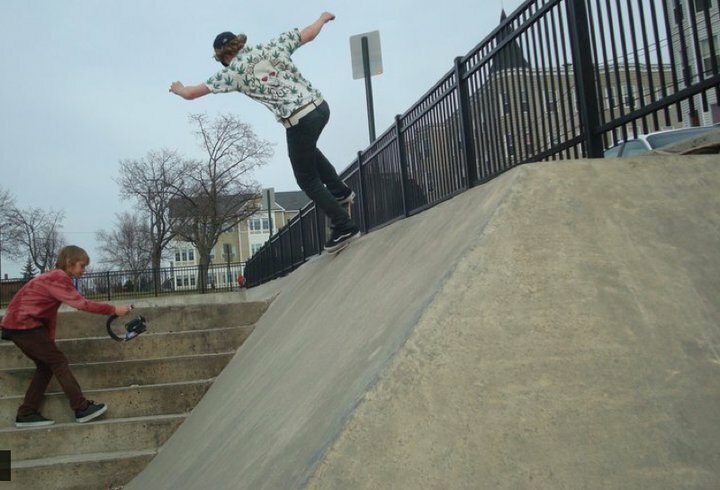 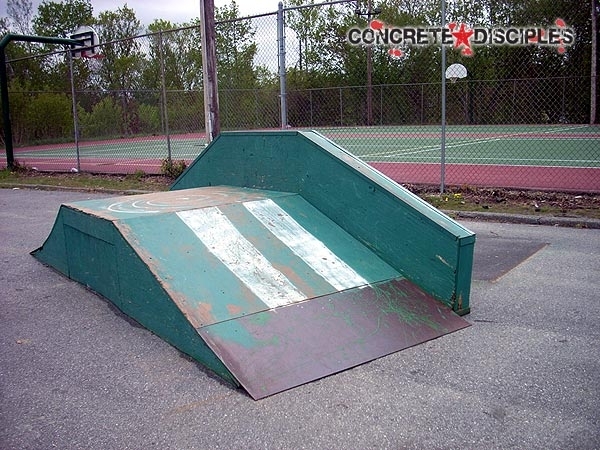 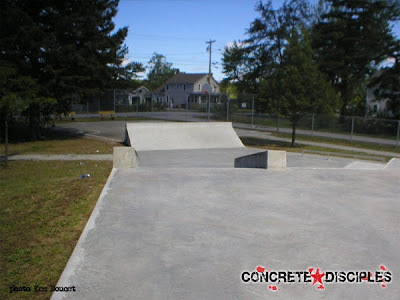 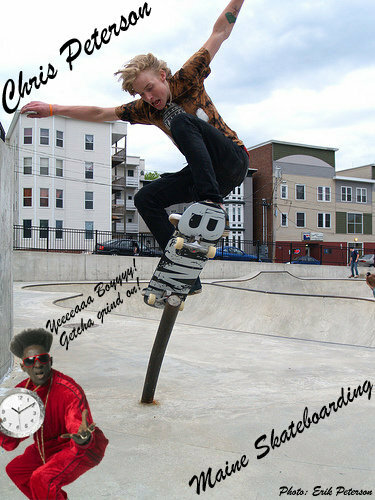 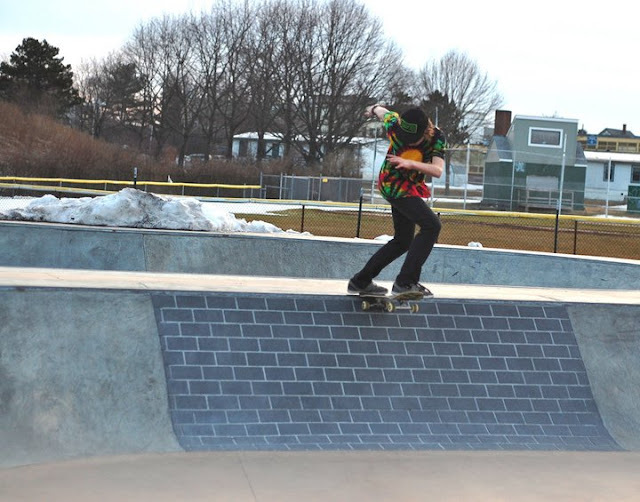 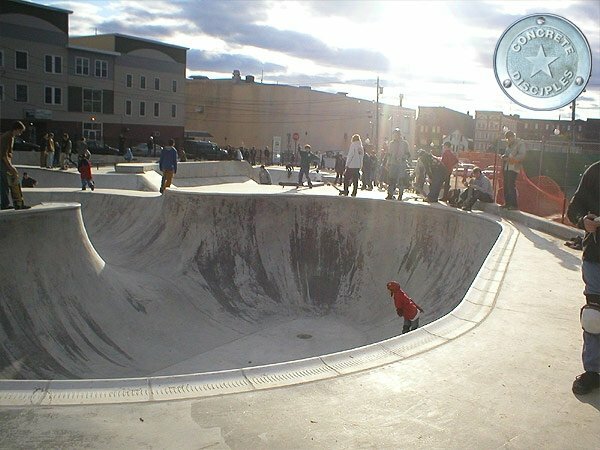 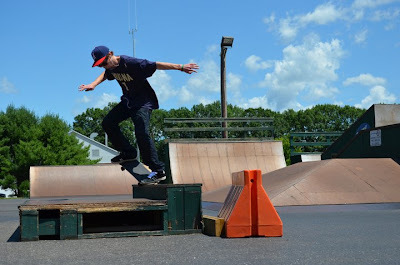 Augusta, Maine - right off the rotary on Bangor St. All concrete, 5ft bowl, 5 stair with Hubba, small hip, flatbar, bank to ledge, manny pads.flat to flat gap with ledge, 2 20+ ft ledges with step up ledge at the end, Small park but really fun. 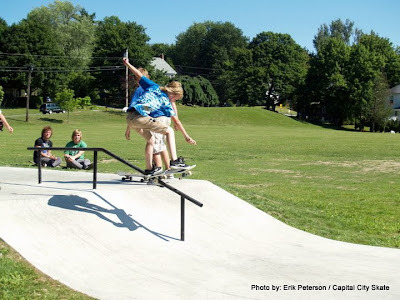 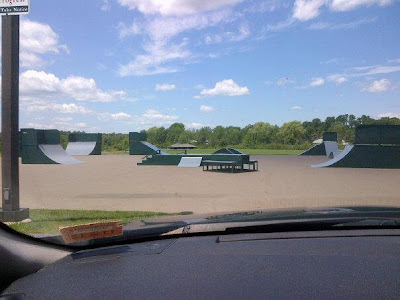 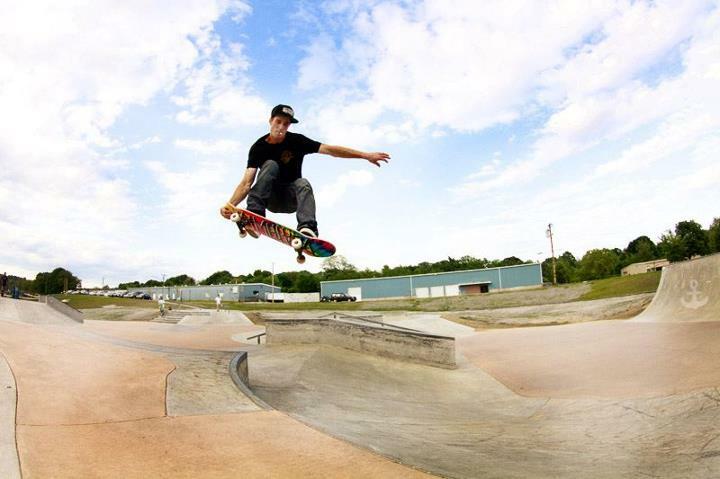 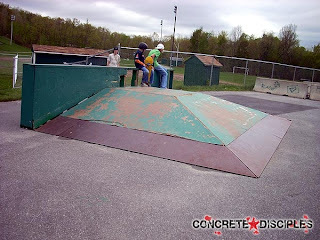 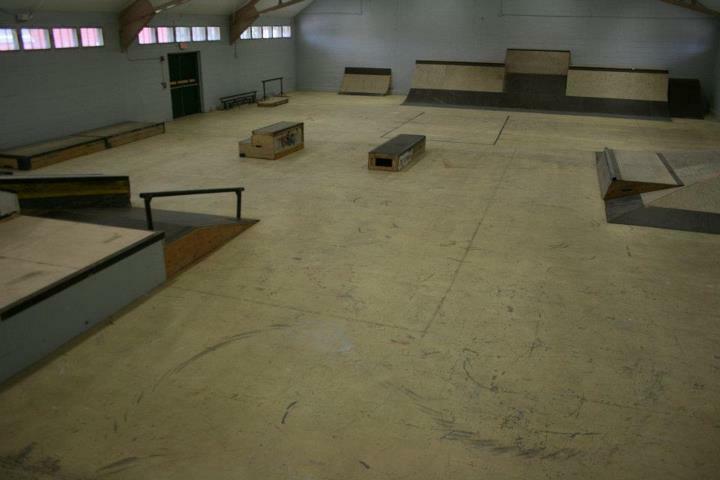 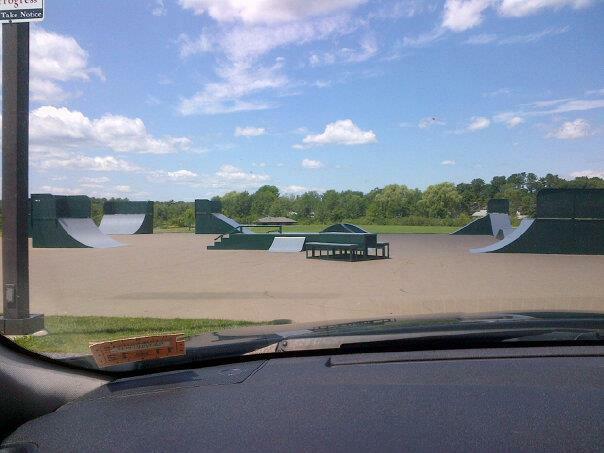 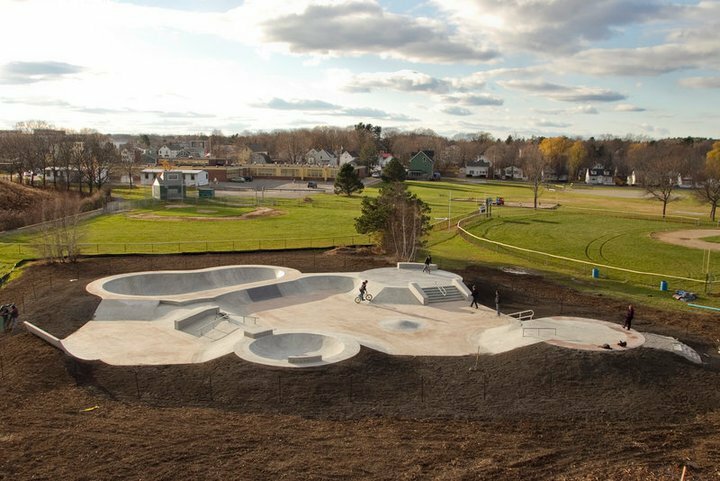 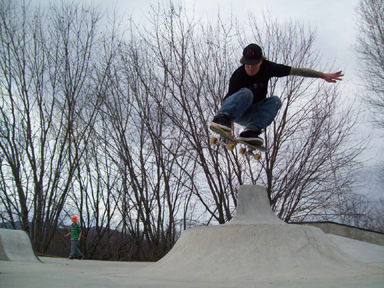 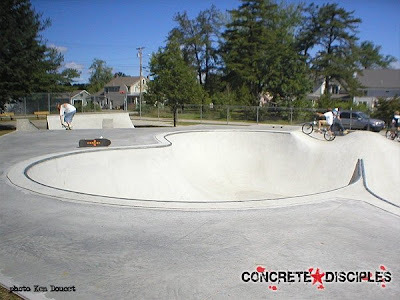 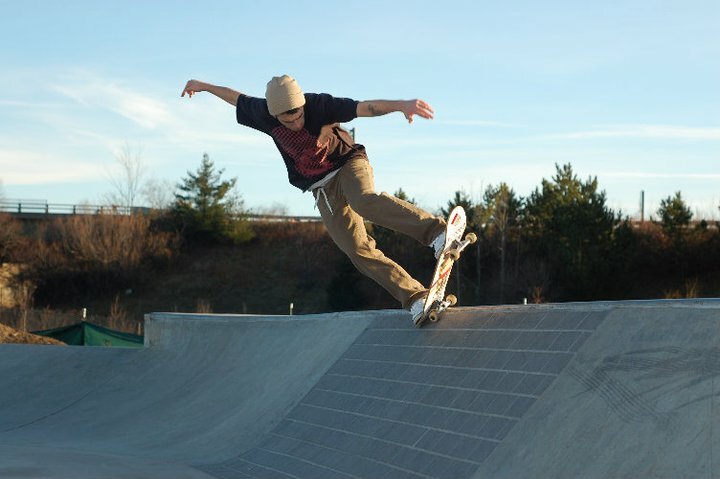 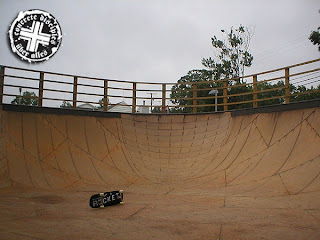 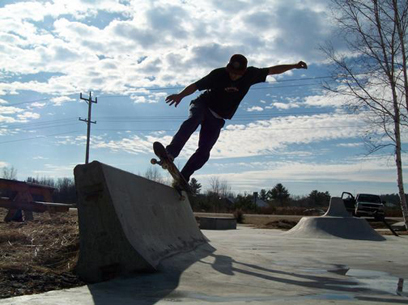 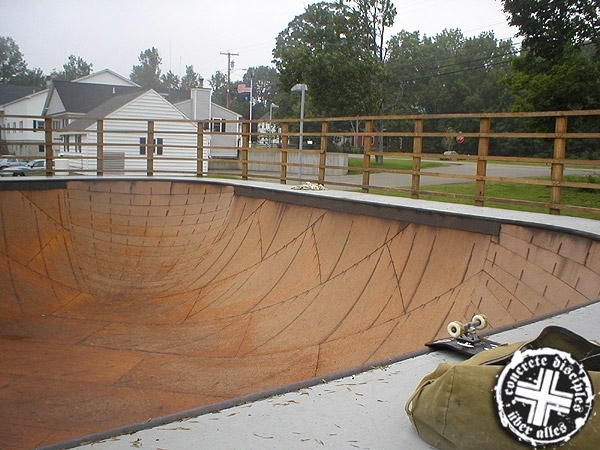 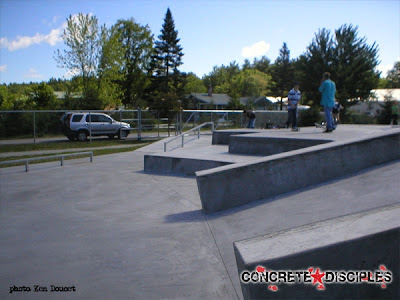 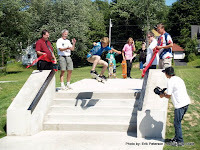 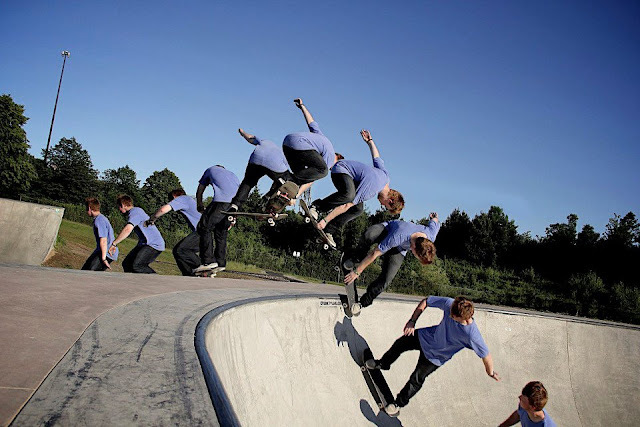 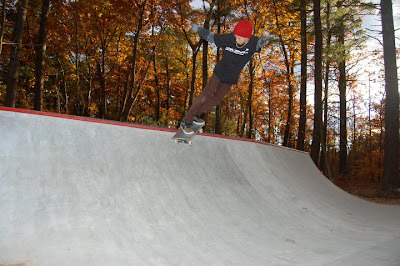 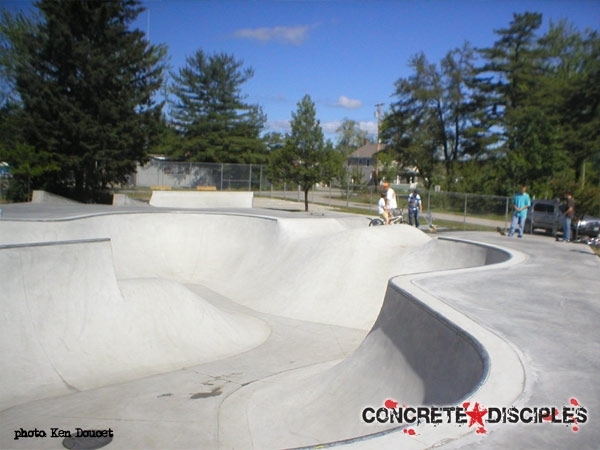 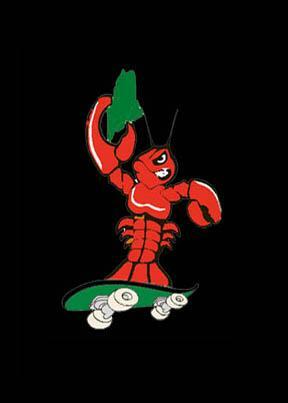 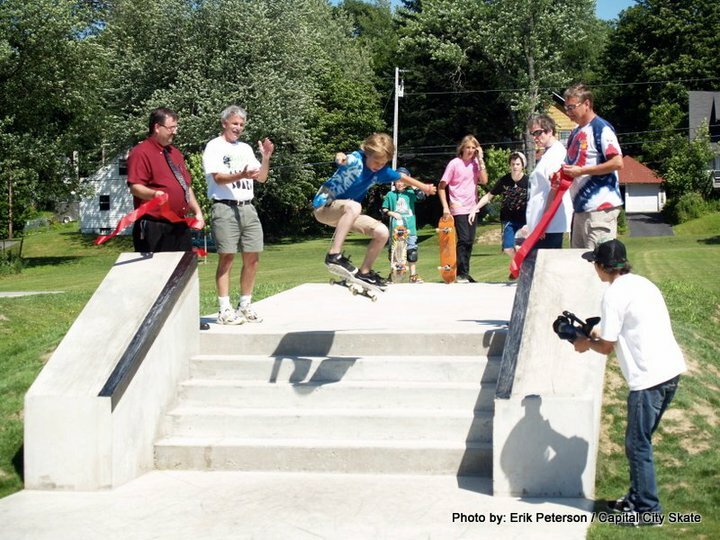 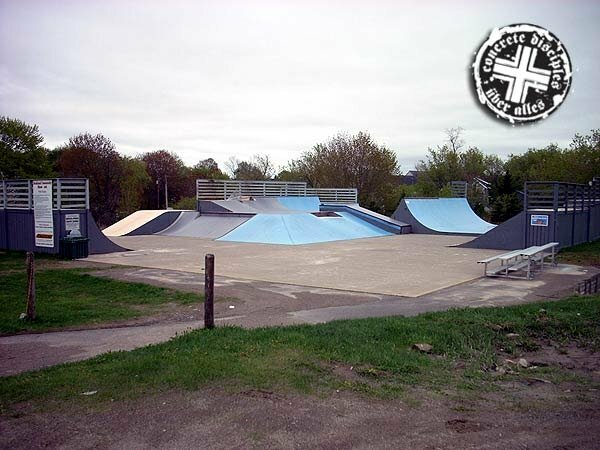 Carrabassett Valley, Maine - Anti Gravity Center, Address: 3197 Carrabassett Dr.
South Paris, Maine - Oxford Plains Skatepark - Directions: Take Rte 95 Maine Turnpike to the Gray Exit. 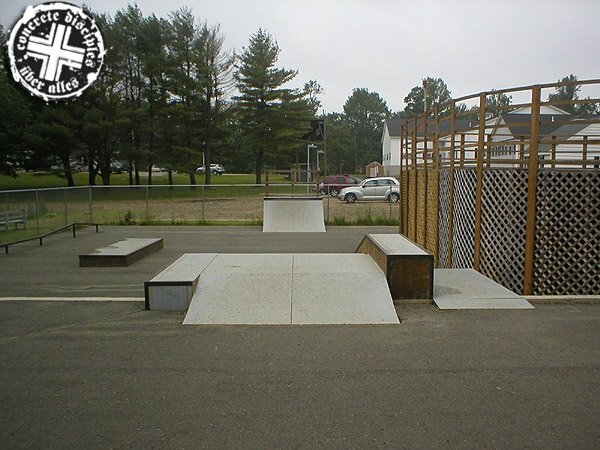 Take Rte 26 all the way to South Paris. 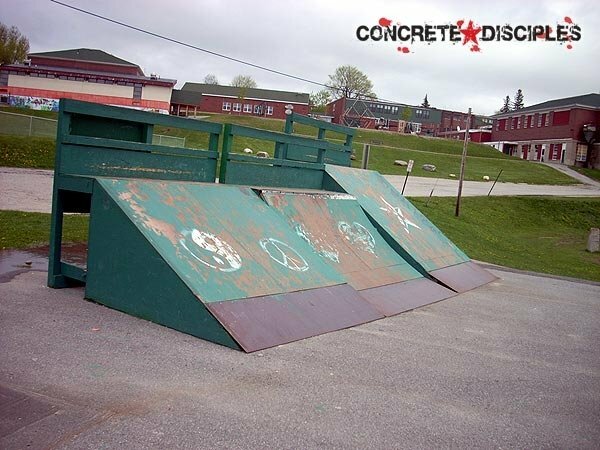 You'll take a right at the High School then your first left onto Charles St. It is right behind the Red building that used to be a lumber yard. Waterville, Maine - wood and concrete. 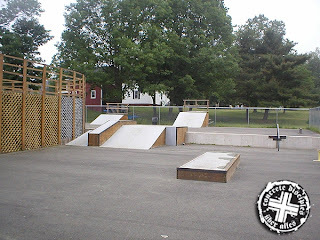 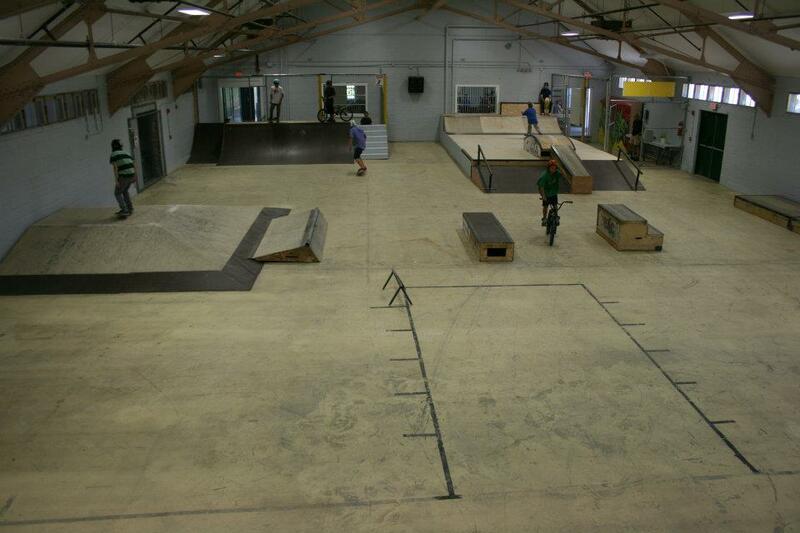 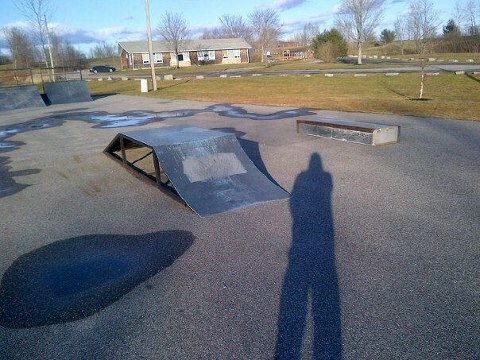 Its located on green street just off water ct.
Windham, Maine - wooden ramps, Address: 348 Gray Rd.